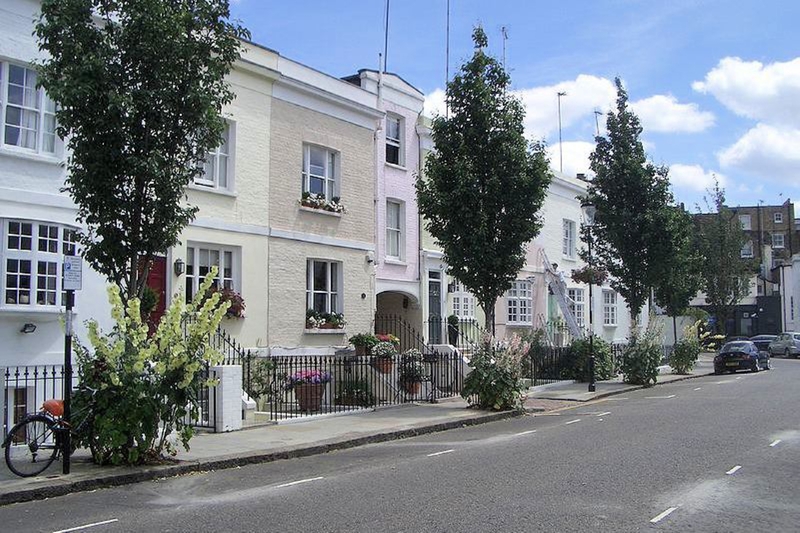 Phillimore Estate Area Guide - What makes Phillimore Estate so great? Where do Phillimore Estate locals go? Share your favourite place to go to in Phillimore Estate. Adjoining Hyde Park, Kensington Palace and its gardens offer a beautiful backdrop for days out in the sun. Pitman Training are the oldest office skills training providers in the UK and have been training the nation for over 175 years. Popular subject areas include: Secretarial PA Bookkeeping Event Management Microsoft Office Teeline Shorthand Touch Typing Web Design and Social Media for Business. Do you live in Phillimore Estate, or have you lived in Phillimore Estate recently? If so, let us know what you like about living in Phillimore Estate. Feedback about living in Phillimore Estate has been submitted directly by the public and may not neccessarily reflect the views of Foxtons. The description of Phillimore Estate was modified from Wikipedia and is available under the Creative Commons licence. Land Registry data is Crown copyright. All the views and contributions contained within Foxtons Local Life are those of the contributors. All content is assessed before publishing for taste, however free opinion is encouraged. Foxtons accept no payment or sponsorship for content that is posted about Phillimore Estate.